Welcome home to Brookefield Apartments! Our beautiful apartments in Raleigh NC combine classic architecture and modern features. We are located in the heart of North Raleigh alongside Roswell Lake and only minutes from the Falls of Neuse Rd. on-ramp to I-540. 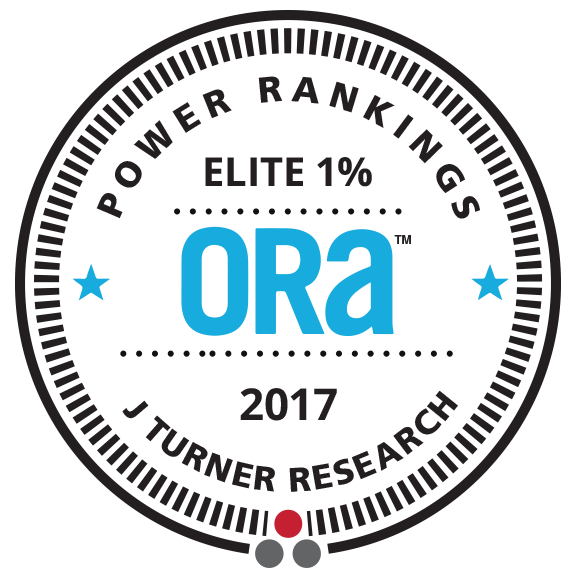 Our outstanding management team is the proud winner of the 2017 J. Turner Research Elite 1% Ranking, an award based on resident satisfaction questionnaires. We take pride in providing the best possible experience for our residents. Continue reading to learn more about why so many people choose to live at our apartment community year after year! Residents at our pet-friendly apartments enjoy an array of apartment home and community amenities. Every apartment home in our one and two bedroom floor plans has an open-concept design, lighted ceiling fans, built-in appliances, and more! On the grounds at our Raleigh NC apartments for rent, you can relax by our swimming pool, watch the ducks at Roswell Lake, or play a game of fetch at our leash-free dog park. Many of our residents simply like to come by the clubhouse to visit with our management team and grab a cup of coffee. We also hold regular social events so you will have plenty of opportunities to meet your neighbors! Raleigh, NC is the thriving capital city of North Carolina. Many people select our city for its peaceful climate, cultural offerings, and overall quality of life. Our community is ideally located in North Raleigh close to Falls of Neuse Rd. We are less than a five-minute drive from both Falls River and Falls Pointe shopping centers, ensuring that many restaurant and retail options are close to home. You can sample Mediterranean cuisine at Taza Grill or buy doggie treats at PetPeople. We are also close to outdoor recreation opportunities at Millbrook Exchange Park and shopping at Triangle Town Center Mall. Our Raleigh, NC location is perfect for people who work in the Research Triangle. We are close to the suburbs of Wake Forest and Knightdale. Our apartment community also has easy access to Morrisville, Cary, and Apex via I-540 and Durham and Chapel Hill via I-40. In addition, we are a 20-minute drive on Litchford Rd. to downtown Raleigh. Come home to Brookefield Apartments today! Love where you live!